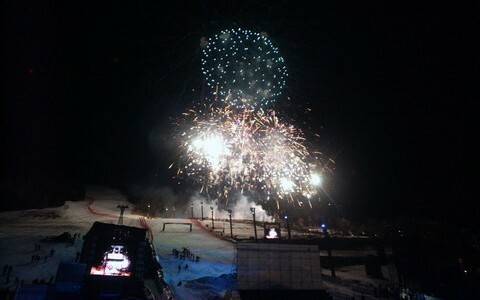 The FIS Alpine World Ski Championships 2005 were held in Bormio and Santa Caterina Valfurva from January 28 to February 13, 2005. 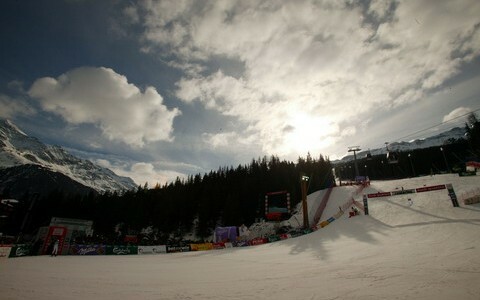 The men’s competitions took place in Bormio, on the Stelvio track while the women’s competitions were held in Santa Caterina Valfurva, on the brand new Debora Compagnoni slope (the track was created on the occasion of the event.) 15 days full of emotions, involving more than 60 nations!